Although Cassidy aspired to have the musical chops and freedom of Mick Jagger (The Rolling Stones) and John Lennon and Paul McCartney (The Beatles), his long-running stint on The Partridge Family relegated him to performing “bubblegum” music. It was something he hated, but depended on after the TV series ended to continue to make a living. Cassidy’s relationship with alcohol was long, intense, and troubled. After several high-profile arrests for public intoxication and drunk driving, Cassidy finally acknowledged his alcoholism in 2008. However, Cassidy continued to drink heavily and was arrested several more times for drunk driving. In February 2017, Cassidy gave a performance in which he couldn’t remember most of the lyrics to songs he’d been singing for years, and those he did remember he slurred. Physically, onstage he was unsteady on his feet and there were reports that he fell at least once. A few days later Cassidy announced that he was retiring because he was suffering from dementia (his mother, actress Evelyn Ward, died from dementia), and he blamed the previous weekend’s performance on dementia, protesting – too much, it would seem – that he was not drunk. Although Cassidy tried to paint a familial connection with dementia between himself and his mother – claiming an inherited form of dementia which can be confirmed only with genetic testing, which there is no evidence he underwent – in his retirement announcement, Cassidy clearly suffered the neurological damage incurred by many years of heavy alcohol abuse and had alcohol-related dementia. 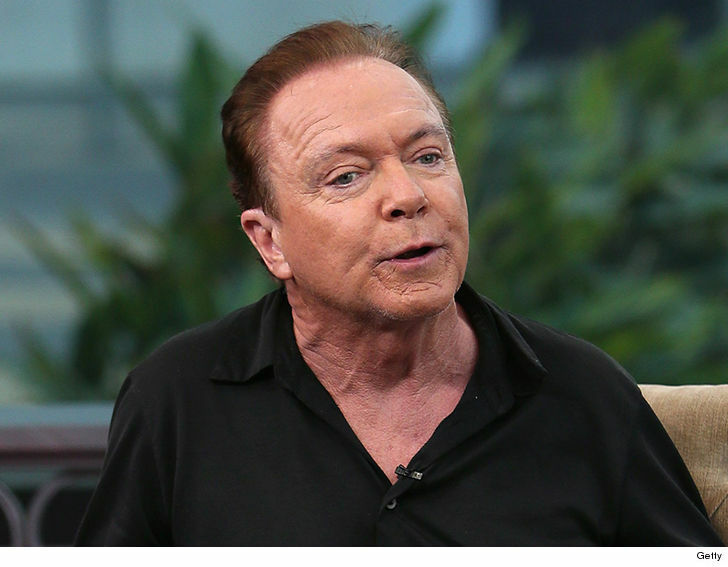 On November 18, 2017, David Cassidy was hospitalized for liver failure (another result of long-term alcohol abuse). 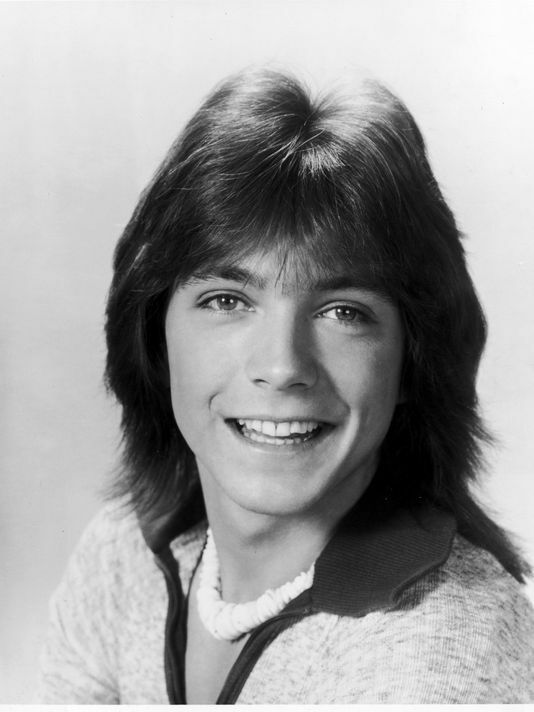 On November 21, 2017, David Cassidy died at the age of 67 as a result of multiple organ failure. I was thinking the same thing before he died. Years of alcoholism and binge drinking will cause memory loss. It just seemed to pat an answer to say he has the same form of hereditary dementia as both his material grandfather and his mother, both of whom died late in life and his mom died at 89. There is no evidence he had a genetic form of dementia. Also chronic liver failure CAUSES symptoms of dementia and memory loss and decreased level of consciousness. Cirrhosis of the liver causes end stage liver failure. I think it is very wrong of him to have come out and told national audiences in print and on TV that he has dementia due to heredity. How was that proven at all?! What we do know for sure is he was a chronic heavy alcoholic and medically this leads to liver cirrhosis and chronic liver failure and both conditions CAUSE memory loss and dementia and personality changes. I don’t think his family should go along with a whopper of a lie like this, that he inherited dementia from his mom and grandfather. He also had a legal and financial motive to garner sympathy through inferring he has Alzheimer’s dementia, because he was on a probation from multiple DUI’s and owed money to creditors after bankruptcy. Also his 2 biological children would worry unnecessarily about developing dementia early like their father, which is a horrible thing to have over your head, especially if the “hereditary dementia” is a ruse and a blatant lie David Cassidy told to garner sympathy and for financial reasons. Maybe (probably)his family knows the truth and they owe his fans and the public the truth… That long term alcoholism causes dementia, chronic liver failure and death. Shirley Jones, Shaun Cassidy, Patrick Cassidy need to speak out and warn his fans of the real reason he died!! Do an autopsy and release results, do genetic testing. Also Jack Cassidy was a severe alcoholic who had severe mental breakdowns due to chronic drug and alcoholism. Jack Cassidy ended up killing himself in a blaze he accidently started in his apartment due to heavy drinking and passing out while smoking. Shirley Jones needs to speak out about how drug abuse and chronic alcoholism caused both Jack and David Cassidy’s early deaths NOT dementia and mental illness, although I agree that both Jack and David had mental health issues and personality disorders that were highly aggravated by drug and alcohol addictions in both father and son. David WAS intoxicated last February during his last concerts when he was falling off stage, slurring his speech , forgetting lyrics but it’s also true chronic liver failure will cause symptoms of memory loss and dementia. So David contained to drink alcohol AND was suffering from the symptoms of dementia due to both wet brain and chronic liver failure NOT hereditary dementia and Alzheimer’s disease. Betsy Felton, I totally agree with you. David had drinking problems and was addicted to drugs. He was so talented but inherited the curse from his father. So very sad because he hid his drinking problem and lied to the public for years. He could have lived a happy, long life if not for the booze. I don’t think anyone could help him overcome his demons. In the end, he didn’t even look or act like the man he was decades before and his voice was not good either.